Built in 1912 as the Seattle Japanese Language School, the Japanese Cultural & Community Center of Washington campus provides a unique opportunity for spacious, performance, event, and meeting spaces in the heart of Seattle. This web page is still under construction. Thank you for your patience. 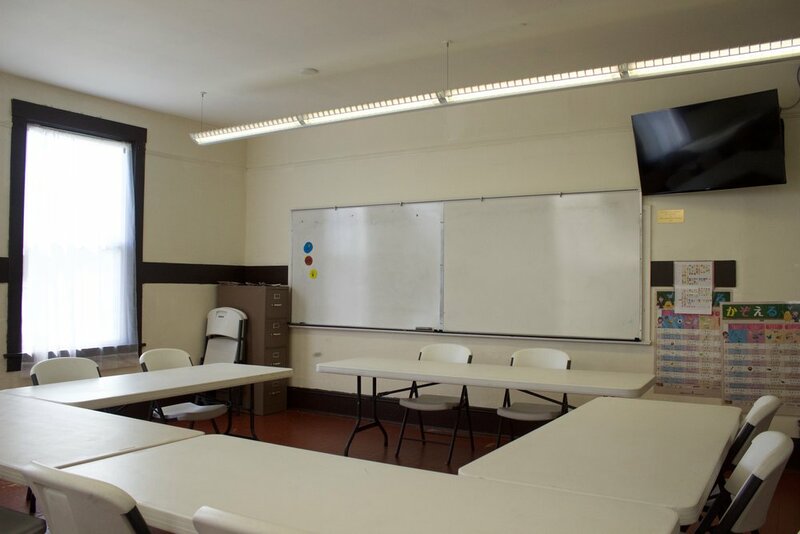 To inquire about our rooms and availability please email us at admin@jcccw.org or call us at 206-568-7114.